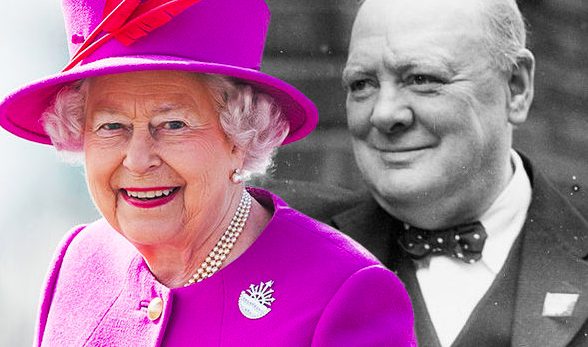 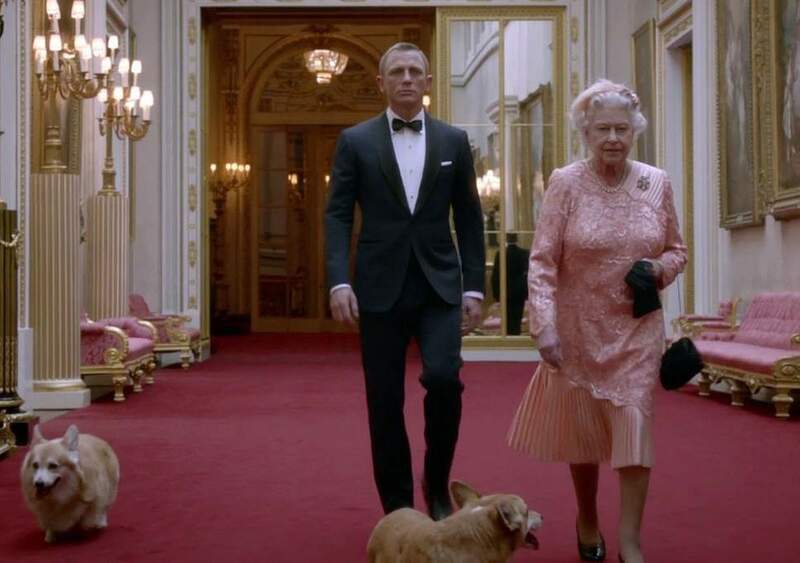 The Queen had a special relationship with Sir Winston Churchill and it was greatly reciprocated, according to a documentary. 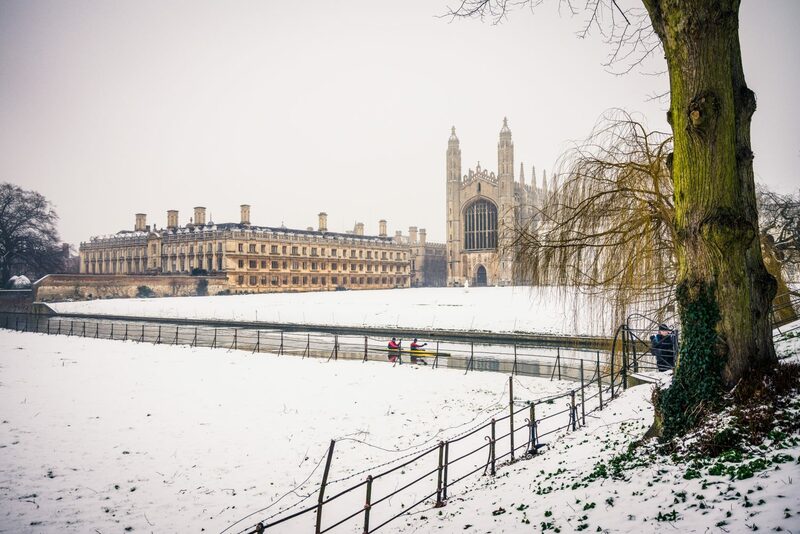 The Monarchy & Modernity since 1500 conference will take place between 8th – 9th January 2019 at the University of Cambridge. 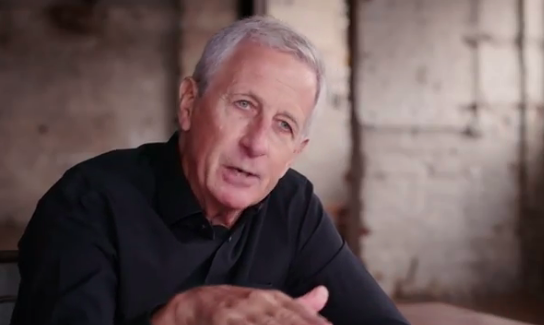 Royal historian Robert Lacey was featured in the ITV documentary ‘Meghan: The story so far’ which aired on 13 December. 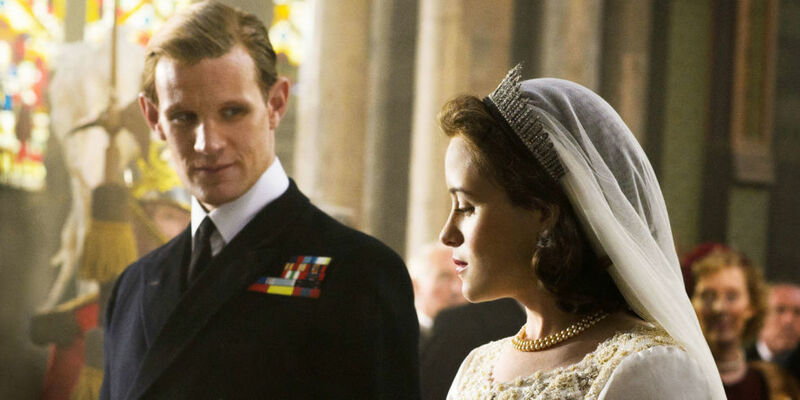 Queen Elizabeth & Prince Philip marital row in “The Crown” season 1: Fact or Fiction? 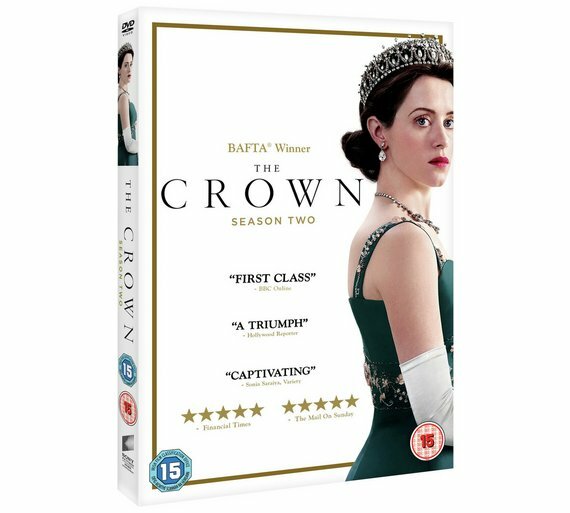 The Crown season 2 DVD was released on Wednesday 13 November and Robert Lacey has been interviewed about key moments for the Royal Family. 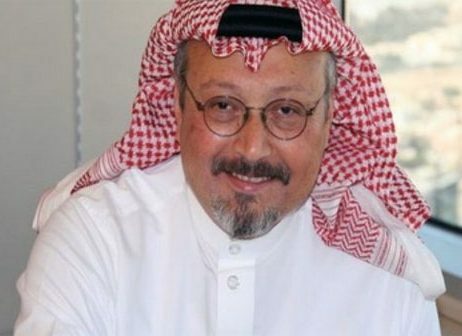 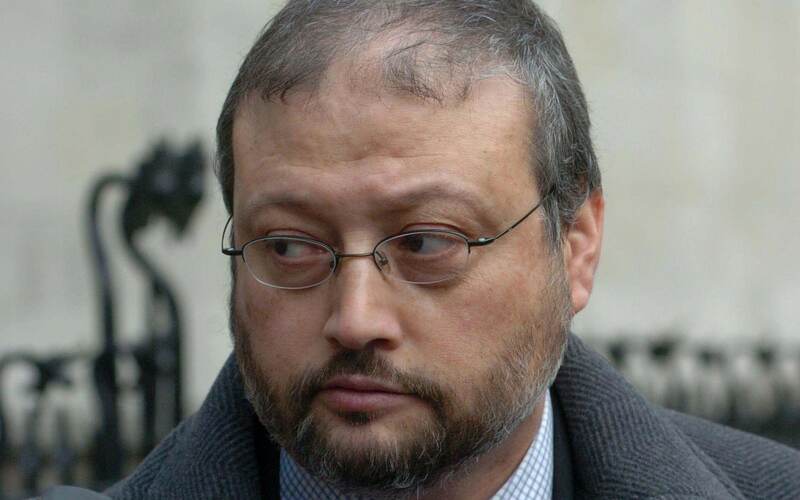 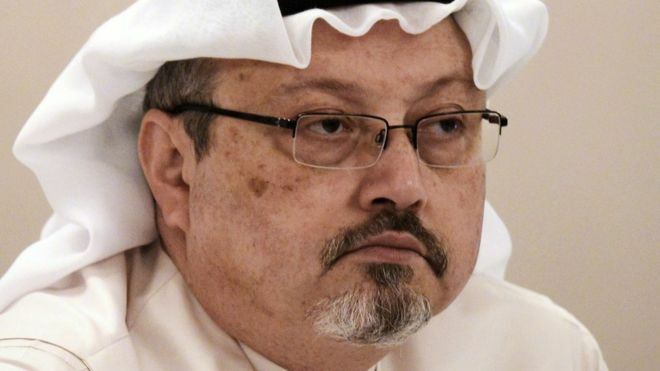 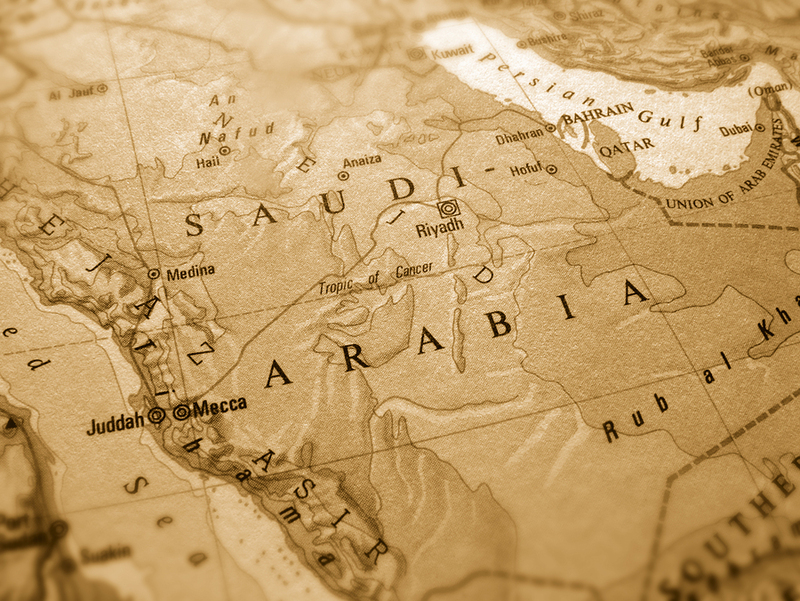 Robert Lacey wrote this Opinion article for The Telegraph about his friend and co-writer, the late Saudi journalist Jamal Khashoggi.